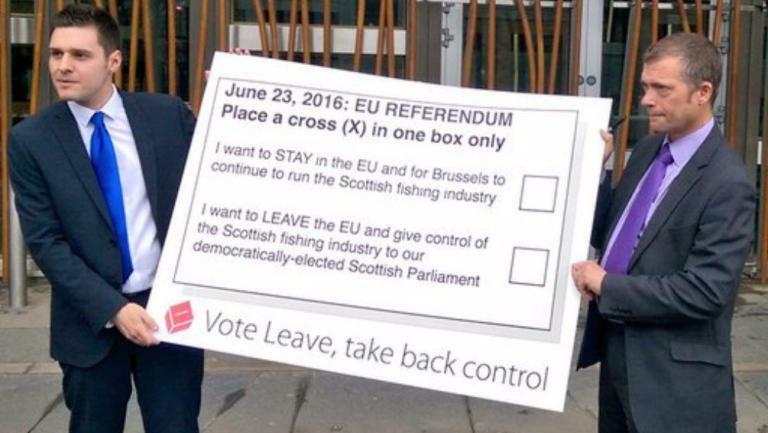 One of the more intriguing aspects of the EU debate has been the claim made by former Labour minister Tom Harris that a vote to leave the EU would transfer a raft of new powers, including over fishing and farming, to the Scottish government. On the face of it, this is a perfectly feasible possibility, since devolution was set up on a “reserved list” basis – any issues not specifically reserved to Westminster are devolved to the Scottish Parliament. In theory this would indeed mean that powers over farming and fishing would revert to Holyrood automatically upon exit from the EU. But it’s not quite as simple as that. Much has been made this week of the Scottish Government’s decision to award a water services contract for council buildings, schools, prisons and some other public facilities to an English company (Anglian Water) over the bid by Business Stream, a wholly-owned subsidiary of publicly-owned Scottish Water. 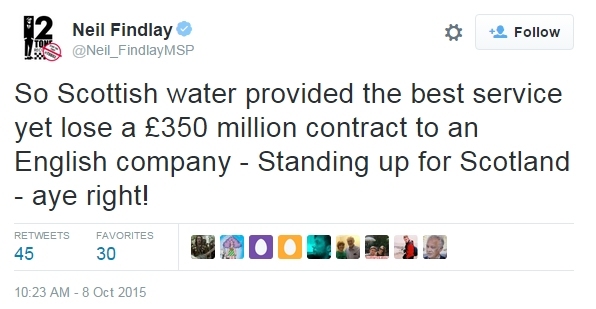 Opponents of the SNP have claimed that the awarding of this contract means that the Scottish Government has somehow privatised the provision of water in Scotland. Readers may not be completely astonished to learn it’s not true. This week it has been claimed that independence could leave homeowners facing a rise in mortgage rates. 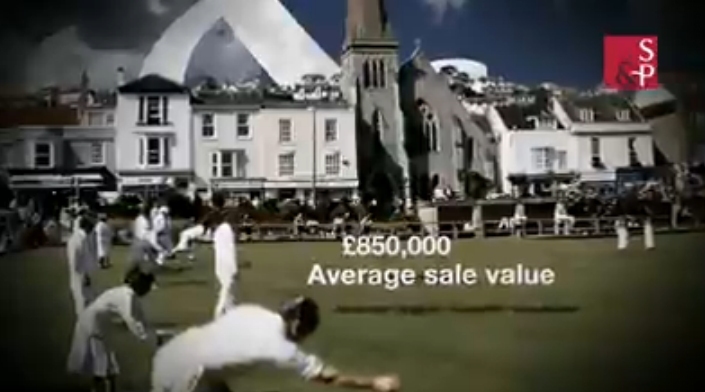 Strutt & Parker are a London-based high-value estate agent which proudly notes in a glossy promo video that the average sale value of the houses they market is £850,000. 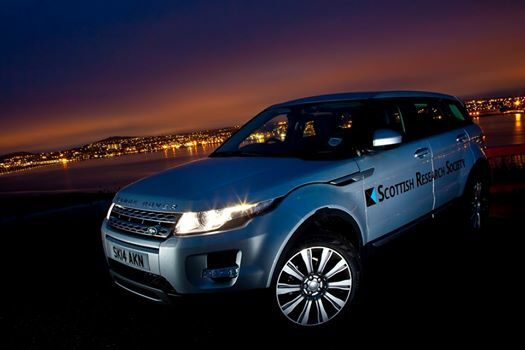 The company has regional Scottish branch offices in Inverness, Banchory, Perth and Edinburgh. 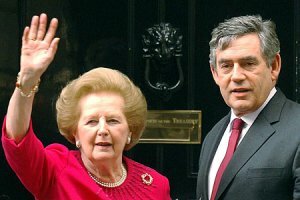 In a report backing “Better Together”, the firm allegedly (we can’t find the report published anywhere*) repeats a claim often made by the No campaign – that if an independent Scotland walked away from its share of the UK’s debt, interest rates would rise to the point where the average mortgage would cost an extra £5,200 a year. The entire argument rests on it being indisputable that Scotland would end up with higher borrowing rates than the rUK, but that’s a claim that needs some scrutiny. 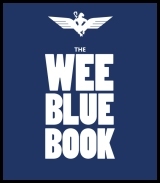 As part of his Apocalypse Of Doom Revue this week, Gordon Brown provided the Daily Record with a no-questions puff-piece the paper summarised as, “we must continue to share costs of health care and welfare with rest of the union – or pay the price”. So that’s nice and positive. We encourage readers to keep an eye out for the soon-to-be-released work of the Scottish Research Society. You won’t have heard of them before – they’re only three months old, with just 48 “likes” on Facebook – but they’ve already amassed some serious funds and have registered as campaigners for No in the referendum debate. So that’s an interesting start. 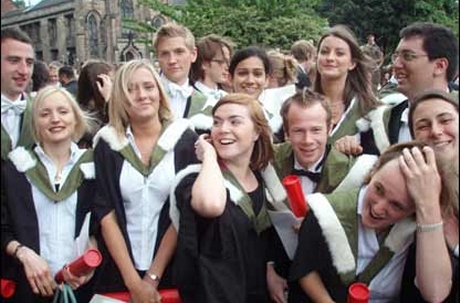 One of the more persistent scare stories deployed by the No campaign is the claim that Scottish higher education will be crippled by a Yes vote, thanks to the weight of applications to Scottish universities from students in the rest of the UK, who will then be entitled by EU law to free tuition, whereas they currently have to pay up to £9000 a year (with the figure set to increase). For good measure they also claim that tens of thousands of young Scots will be “frozen out” of university education by the flood of incomers from, in particular, England. Those damn foreigners, eh? It sounds like a solid argument. But is it? 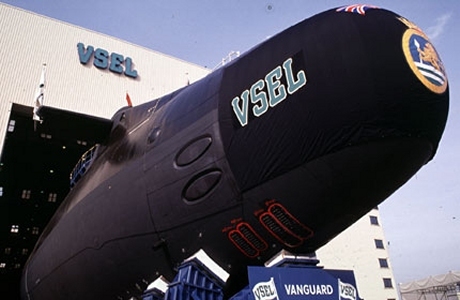 The UK Trident programme encompasses the development, procurement and operation of the current generation of British nuclear weapons, and the means to deliver them. It was announced in July 1980 and patrols began in December 1994. Its stated purpose is to provide “the minimum effective nuclear deterrent as the ultimate means to deter the most extreme threat”. 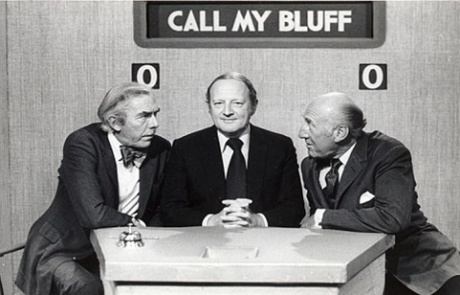 It has also been described by former Vulcan squadron commander (the UK’s original nuclear deterrent) and current vice-president of CND, Air Commodore Alastair Mackie, as Britain’s “stick-on hairy chest”. And yet other than “We should/shouldn’t get rid of it”, it’s rarely the subject of any serious debate or investigation. And as it’s the summer close season for politics, this seemed like a good time. Readers of this site may remember the story published on the BBC earlier this week, where the figures for GDP per capita miraculously switched overnight from showing Scotland as a net contributor to the UK to implying that Scotland was a net recipient. 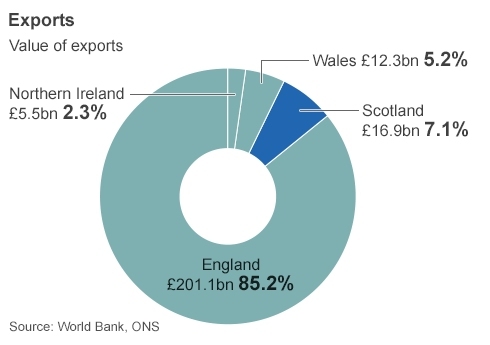 And after reviewing the data posted by the BBC, it appears that the export figures have also been massaged to imply that Scotland exports vastly less than it does in reality. 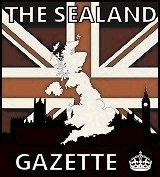 Several of today’s papers run with the story that in giving evidence to the Scottish Affairs Select Committee in Westminster, George Osborne yesterday made the claim that Scots could run out of cash under independence, as Scottish banks would no longer be able to print their own pound notes guaranteed by the Bank of England. 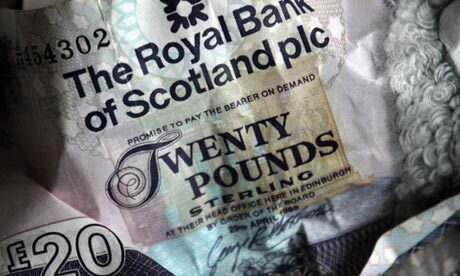 Osborne’s argument is that Scottish notes are accepted as currency in the UK under the Banknote (Scotland) Act of 1845. However, this legislation would no longer apply after independence without a currency union, thereby making Scots notes worthless. In what was an oddly nervous and evasive performance before the Committee – despite its extremely friendly questioning – it was one of the Chancellor’s stranger assertions. The term “angels’ share” comes from the ancient Scottish tradition of Whisky making and refers to the phenomenon of sealing up a volume of whisky in an oak barrel only to find less fluid in the sealed barrel when it’s re-opened. We can only assume that it was a mite confusing to people in the past to have sealed up a resource and find when they opened it back up that it was less than before. Specifically, it’s the portion of a whisky’s volume that’s lost to evaporation during the ageing process, which is deemed to have been consumed by angels. 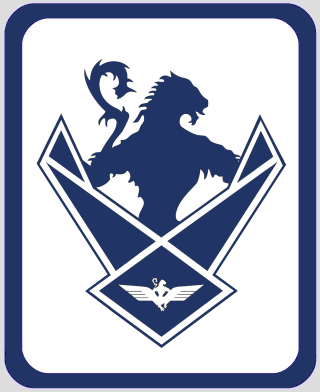 But there’s a more modern version of the “angels’ share” at play in modern Scotland, and this one’s a celestial snaffling not of whisky, but of Scotland’s money. As the No camp and Scottish media cycle diligently through their three favourite scare stories (EU membership-currency-border posts, round and round and over and over), they regularly alight on the one that has the most bearing on normal people’s lives. That is, that because the current Scottish Government proposes to undertake differing immigration policies to those of the UK after independence, Scotland would “pose an open-border threat” to the rest of the UK, and that therefore you’d need to go through border checks to visit your grandpa in Penrith. Clearly we haven’t debunked that one in sufficient depth yet, so let’s go. 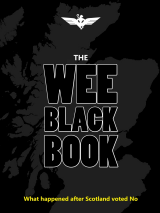 When it comes to oil and gas, Scots are used to being treated like backwoods yokels by Westminster, deemed incapable of looking after this valuable resource and lied to about its value. 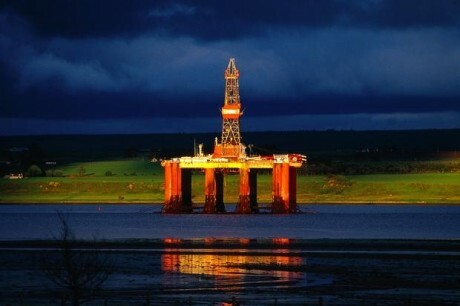 Oil and gas is a priceless treasure to the UK, and Westminster is terrified of losing control of it. That’s because not only are the billions of pounds in oil and gas tax receipts valuable in and of themselves, but they also halve the balance of payments deficit, thereby protecting the value of the pound. But how exactly does Scotland turn oil and gas into money?